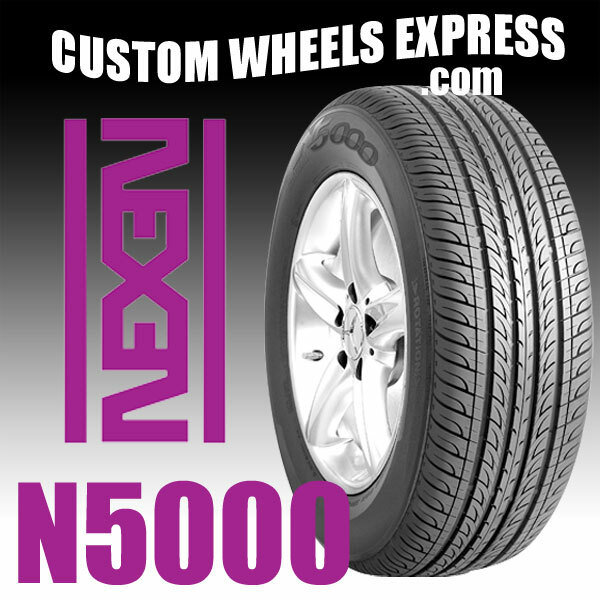 Engineered for peace of mind in hot, cold, wet and dry conditions, the Nexen N5000 High Performance is an all season choice. The Nexen N5000's excellent water drainage and anti-hydroplaning is achieved with 4 straight wide grooves. The straight center rib block of the N5000 serves to effectively address driving stability at high speeds, and provides excellent steering response. Noise reduction and vibration, which can produce uneven wear is diminished with the N5000's curved directional groove edge and 5 random pitch variation. For more information, please visit Nexen's webpage.